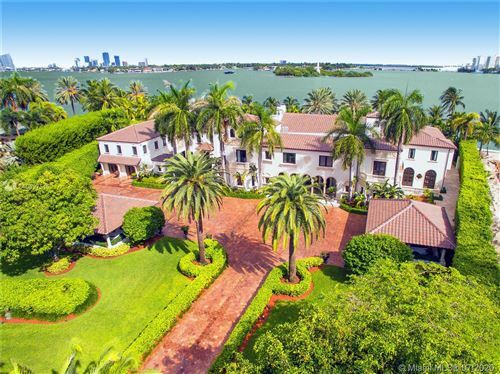 In this selection you can find real estate listings in Star Island in Miami Beach, FL. The list includes homes for sale, rentals and land for sale available in Star Island. Please contact us to schedule a showing or to ask us any questions you might have.